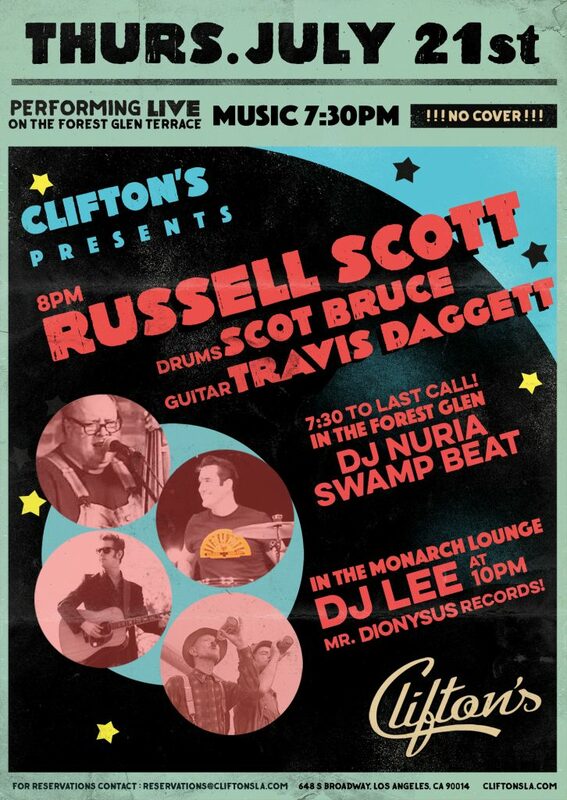 A Clifton’s Debut of a legend of the California Roots Music Scene! An evening of Guaranteed Curiosity! 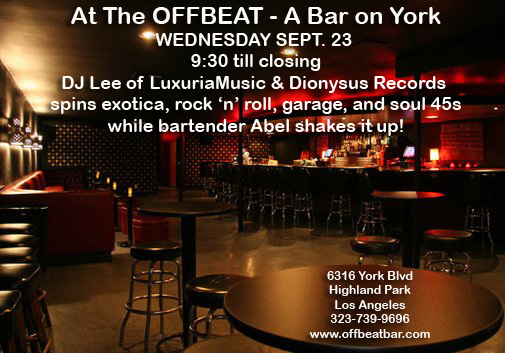 a Palm Springs Mod / Soul / Funk dance party! 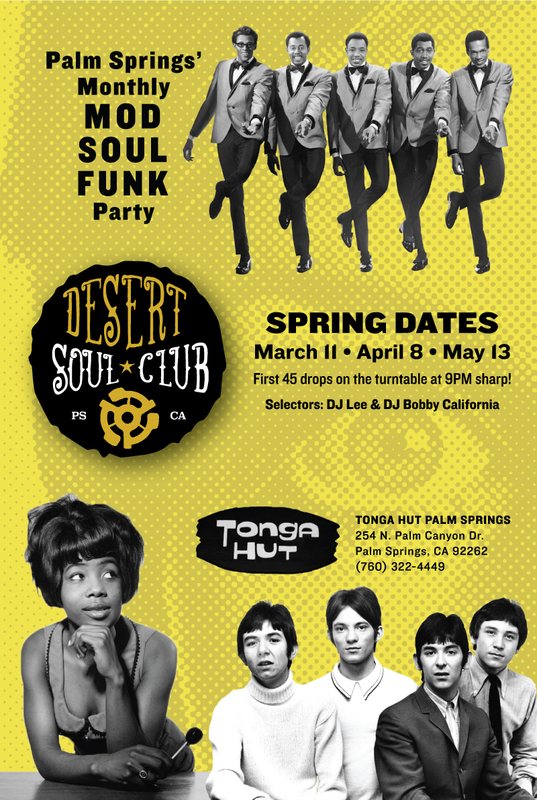 The Desert Soul Club is Palm Springs’ monthly mod / soul / funk dance party, bringing the True Sounds of Mod to the low desert. Created by DJ Bobby California and “DJ Lee” Joseph, the heart and soul of the Club is based on irresistible dance grooves from a universe of wonderful hit and unknown records produced during the r&b, beat, mod, Motown, heyday of the early to mid-60s, extending through the funk era of the late 60s and early 70s up to the dawn of disco. 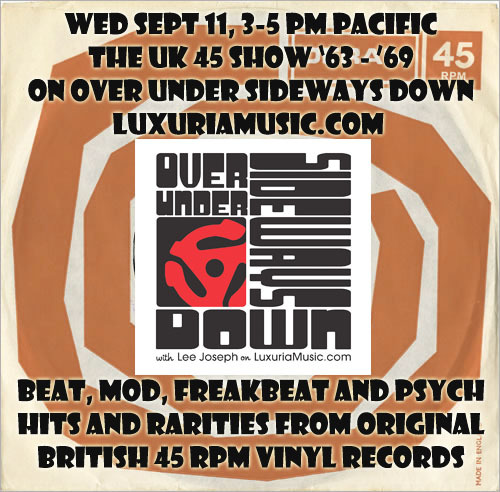 Northern soul, freakbeat, boogaloo, afrobeat, and psychedelic soul will all be represented from Memphis, Chicago, New Orleans, Philly and beyond. 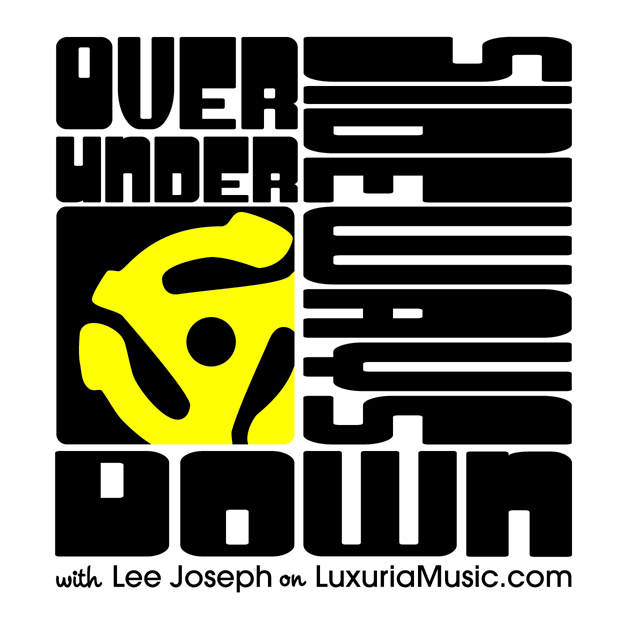 Bobby and Lee dig deep into their knowledge and cache of globe-spanning tracks, inviting you to stomp, shout and work it on out! 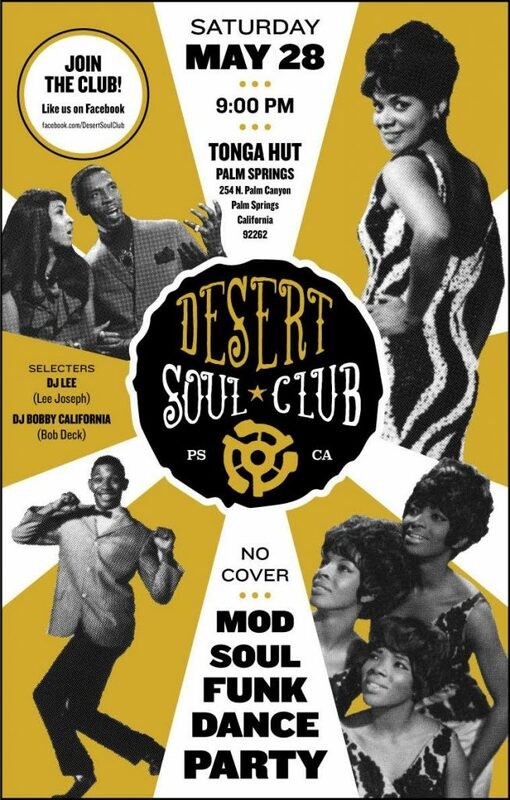 Become a charter member of the Desert Soul Club at its first official dance party at Tonga Hut Palm Springs (254 N. Palm Canyon Dr., Palm Springs, CA 92262) on Saturday, May 28, 2016. 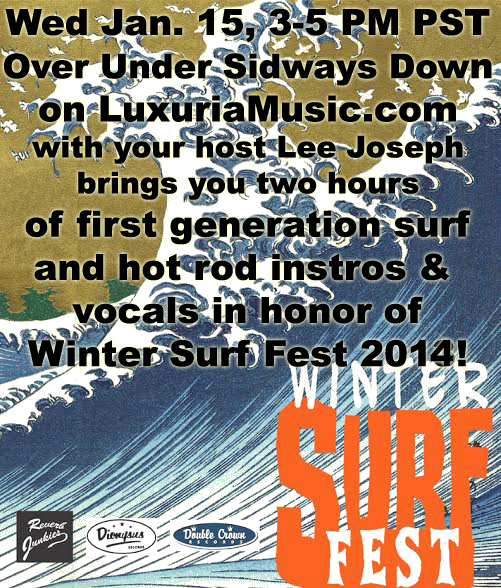 The needle drops on the first 45 at 9:00 pm sharp. Admission is free, but be sure to wear your dancing shoes. Bob Deck aka DJ Bobby California grew up on oldies radio, and as a teenager, skateboarded and listened to punk rock to escape from the post-modern nightmare of his Wichita, Kansas. 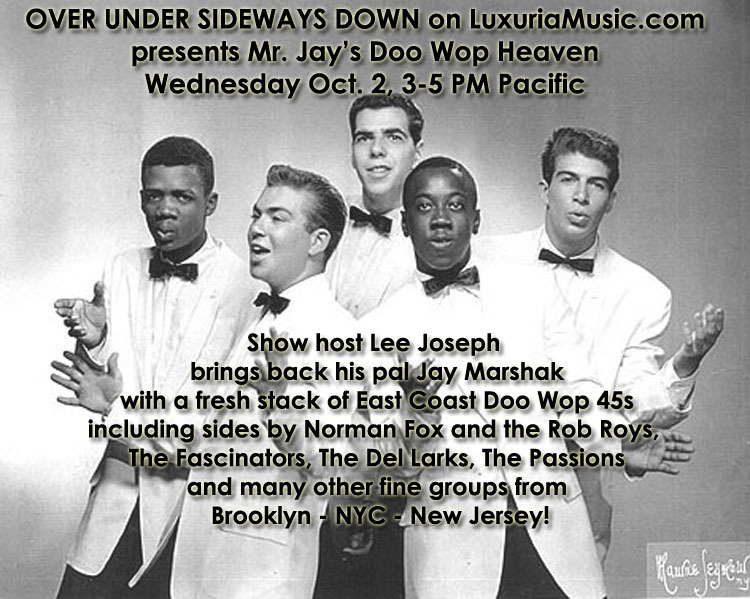 Bob attended Kansas University in Lawrence, where he studied graphic design and was a full-fledged music junkie, sharing his diverse musical discoveries on his “7-inch Show” on college radio station KJHK. Upon graduating, he remained in Lawrence, designing album covers, flyers and posters for many of the bands in the local music scene, and co-published a music fanzine called “micromag.” Eventually, his love of modernism and California sunshine led to a move to the mid-century modern mecca of Palm Springs, California, where he continues as a freelance graphic designer and DJs under the moniker “Bobby California,” named after a song by Curt Boettcher (The Millennium, Sagittarius). 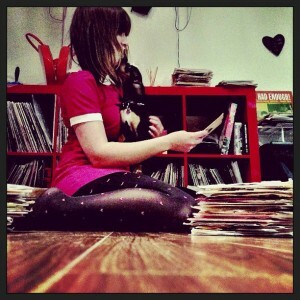 “DJ Lee” Joseph is a lifelong music fan, record collector and pop culture aficionado. As a young child, Lee was obsessed with records and enamored with tiki and Polynesian pop inspired by the sights, and sounds, at Tucson, Arizona’s Kon Tiki restaurant located in the neighborhood where he grew up. He spent the early part of his 20s managing an indie record store in Tucson then moved to Los Angeles to immerse himself in numerous underground pop culture scenes while playing bass in several groups, scouring thrift stores, swap meets and yard sales for vintage clothing, tiki mugs, and old records. His mid-century centric record label Dionysus Records, is now in its third decade. Currently, Lee also runs a small PR company called Reverberations Media whose clientele includes Tiki Oasis, La Luz de Jesus Gallery, and Designer Con. 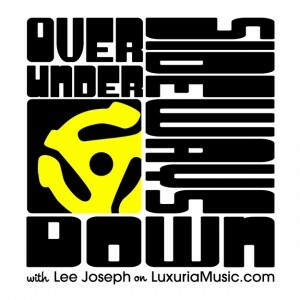 Lee plays bass for Joshua Tree’s Jesika von Rabbit and also has a weekly show on LuxuriaMusic.com called “Over Under Sideways Down” which airs Monday 8-10 PM PST. Hear tracks by The Pretty Things, The Yardbirds, The Honeycombs, Screaming Lord Sutch, The Hollies, The Kinks, Troggs, Wheel-A-Ways, The Buzz, The Who (covering The Rolling Stones), The Pink Floyd (with Syd Barrett), The Syn, The Attack, Sons of Fred, Neil Christian, The Lemon Tree, The Shadows, The Move, Elmer Gantry’s Velvet Opera, The Sight and Sound, and much more!